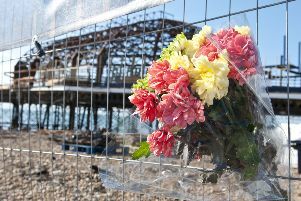 Police and the Health and Safety Executive say they are still investigating the death of a construction worker – almost five years after he died while Eastbourne Pier was being rebuilt following a devastating fire. 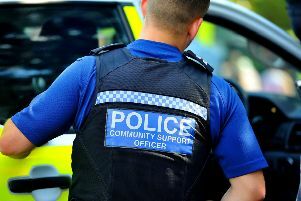 Police have released more information on a serious incident in Hailsham at lunchtime today (Wednesday). 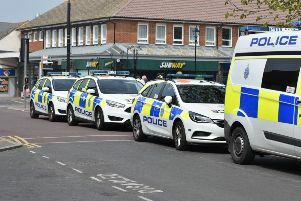 Part of Hailsham High Street is cordoned off this lunchtime (Wednesday) amid reports of an armed robbery. 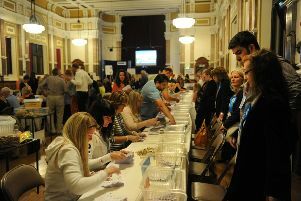 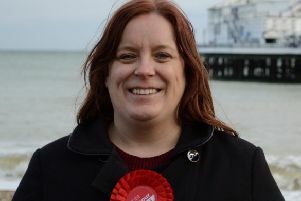 There are other candidates standing in the Eastbourne council elections on Thursday May 2 alongside the major three – Conservative, Labour and Lib Dem. 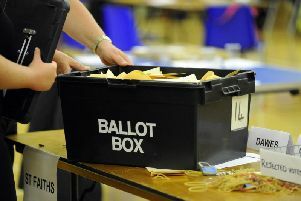 These are the Conservative Party candidates standing in the Eastbourne council elections in May. 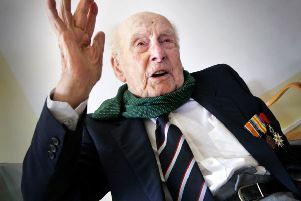 A retirement complex in Eastbourne will now be named after war hero Henry Allingham following a public backlash. 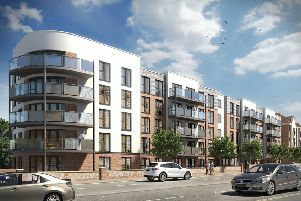 Churchill Retirement Homes announced this morning its development on the former Caffyn’s site in Upperton Road will be named Allingham Lodge – as it was originally intended. 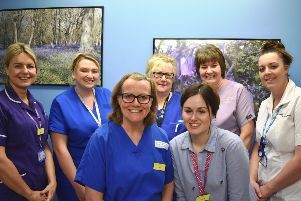 The number of births at the Eastbourne Midwifery Unit at the DGH has increased by 15.6 per cent in the past year. 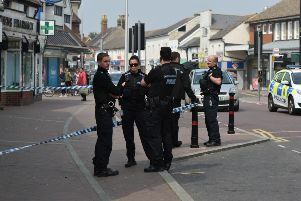 Eastbourne Police are trying to trace a man who exposed himself in public yesterday (Monday). 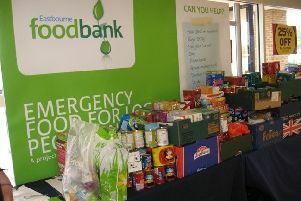 Eastbourne Foodbank has issued a list of much needed food items as it warns even more people are facing poverty and need help so far this year. 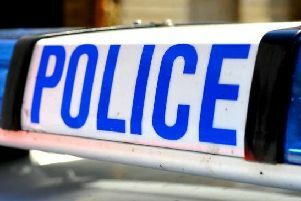 Police have charged a man with drugs offences following a raid at an Eastbourne business yesterday (Monday). 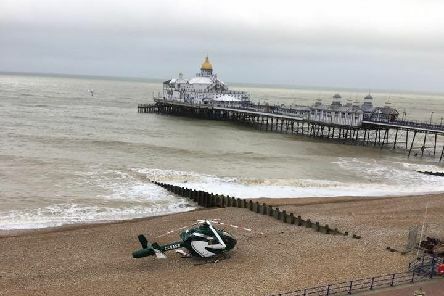 A pledge to name a new building in the town centre after a 113-year-old Eastbourne war hero is now not to be honoured. 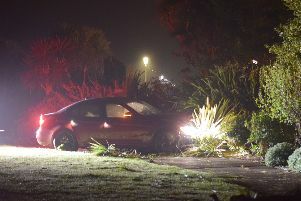 A BMW crashed on Eastbourne seafront in the early hours of this morning after a police chase. 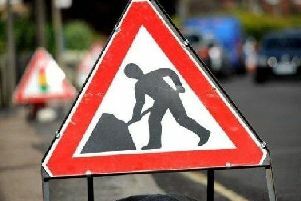 A busy ‘short cut’ used by motorists to avoid queues on the A22 will close for 10 days. 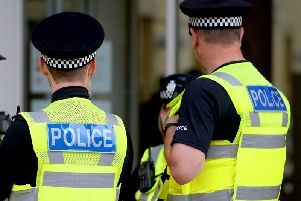 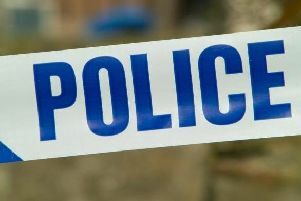 Police have arrested two men after a man suffered serious injuries in a Crowborough assault.